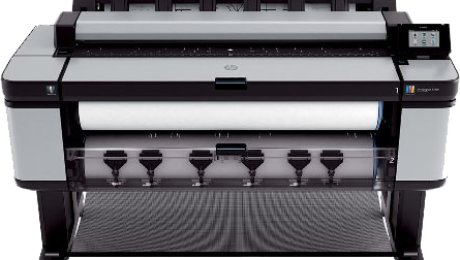 HP Designjet promotional discounts for September 2018 are in and this time you can combine instant rebates with mail-in rebates! Plus, we do it all for you, nothing for you to do. 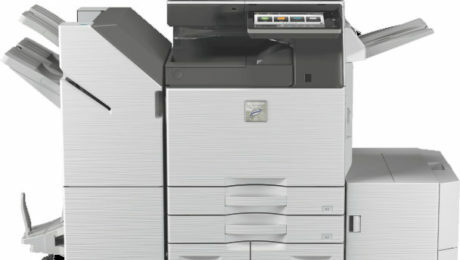 PrintReleaf & CIP Partner Up – You Print One. We’ll Plant One. 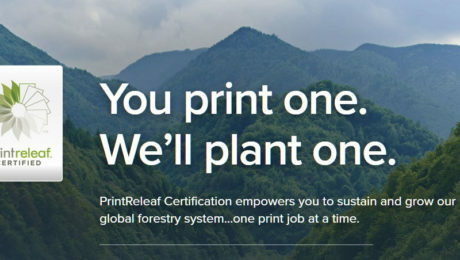 PrintReleaf & CIP Partner Up – Introducing the new CIP solution to count, track, and replant every tree that you use – PrintReleaf. HP Designjet promotional discounts for August 2018 are in and this time you can combine instant rebates with mail-in rebates! Plus, we do it all for you, nothing for you to do. 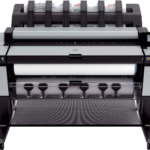 HP Designjet promotional discounts for July 2018 are in and this time you can combine instant rebates with mail-in rebates! Plus, we do it all for you, nothing for you to do. 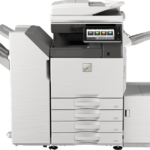 Sharp is pleased to announce a new line of monochrome workgroup document systems based on their colour Advanced Series models – the latest in a new line of models to leverage Sharp’s latest MFP controller technology. Here are the June hot HP Designjet promotional discounts. We pass these discounts directly along to our customers as a discount off the purchase or lease price thereby creating huge savings on your purchase!